SAU Athletics Earns Perfect Scorecard Again! For a second consecutive year, St. Ambrose University ranks among just a handful of National Association of Intercollegiate Athletics member schools that earned a perfect score of 100 on the NAIA's Champions of Character Five-Star Institution Scorecard. A total of 183 NAIA member schools were named Five-Star Award winners for the 2016-17 academic year, but only 14 earned a perfect score in the competition, which measures an institution's commitment to character training, conduct in competition, academic focus, character recognition and character promotion. Points also are awarded based on exceptional student-athlete grade point averages and by having minimal to no ejections in competition. 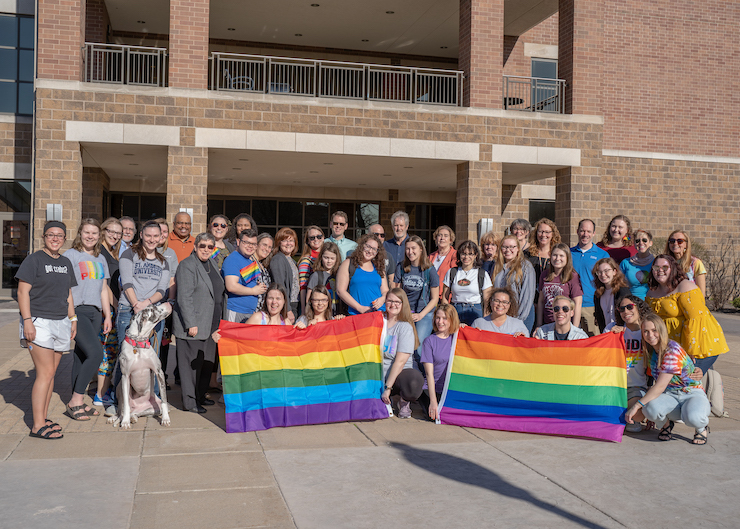 "We are proud to see our St. Ambrose athletes, coaches and athletics staff honored yet again for the character they display in competition as well as for the commitment to academic excellence that they bring to our classrooms," said Sr. Joan Lescinski, CSJ, PhD, president of the university. "All of them represent what we believe intercollegiate athletics should be about in exemplifying our mission of enriching lives." NAIA Champions of Character measures character training, conduct in competition, academic focus, character recognition and character promotion. The award caps a 2016-17 academic year in which the SAU Athletics Department led the nation with a total of 20 NAIA Scholar-Teams, a distinction that requires cumulative team GPAs of 3.0 or better. Three additional Fighting Bee programs in not-yet-fully-NAIA-sanctioned sports - athletic band, men's bowling and women's bowling - also had qualifying GPAs. The cumulative GPA for St. Ambrose varsity athletes was 3.23 (out of 4.0) over the past academic year. The men's indoor track and field team also earned the Champions of Character Team Award in its sport, and SAU athletes contributed significantly to the more than 156,720 hours of volunteer service the SAU community amassed in 2016-17. 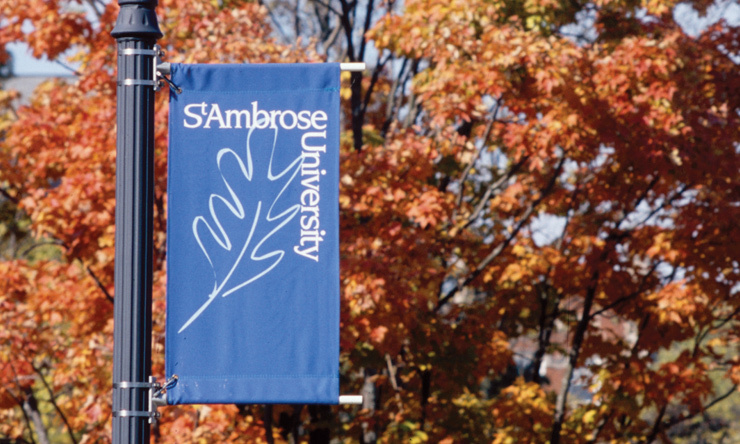 Of the 183 schools that earned Five-Star status by scoring 60 or more points in the scorecard system, St. Ambrose was among 66 who won Gold-Star member status with a score of between 90 and 100. "We are very honored to again be recognized as a Five-Star Institution," SAU Director of Athletics Ray Shovlain said. "This is a compliment to our coaches and student-athletes and reflects the University and the Athletic Department's commitment to character-driven athletics." 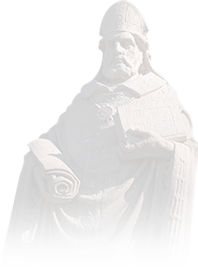 St. Ambrose was one of eight Chicagoland Collegiate Athletic Conference (CCAC) members named a Five-Star Institution, but one of only two members in the conference to receive a Gold Star. The NAIA recognized the CCAC as a Five-Star Conference. St. Ambrose has been a Five-Star Institution every year since the NAIA Champions of Character Scorecard program was introduced.